Jeff Hughes feels the timing is right for Tranmere Rovers to square off against League One Peterborough as the two meet at The London Road Stadium in the FA Cup First Round this Saturday. The midfielder, featured for The Posh 10-years ago and he hopes that the special occasion will provide a welcome distraction following a poor start to the National League. The Super White Army secured a vital three points against Halifax on Saturday but following a poor start to their domestic campaign that has saw them take just five wins in 18 games. 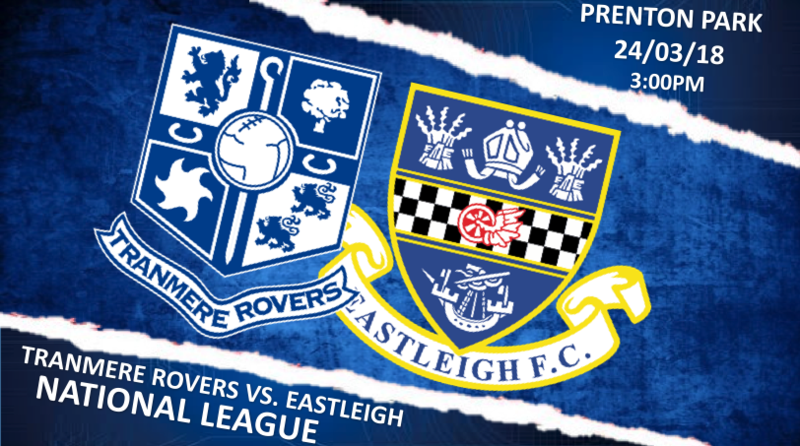 Despite Rovers’ disappointment at this stage of the season they will hoping to turn their fortunes around against Peterborough with Hughes looking forward to the cup fixture. As the midfielder heads back to London Road where he spent a two-month loan spell in 2007, he said he was looking forward to his return to the East of England. During his time in Southern England, Hughes featured nine times for The Posh scoring jus once. His one goal for the club came against Bradford City in unique fashion with the ball bouncing off the player’s backside into the net. Tranmere have made it to the third round just twice in the past five seasons, as they crashed out at the hands of Derby County in 2013 and Swansea in 2015. The Super Whites’ last meeting with Peterborough ended in humiliation as they were thumped 5-0 four seasons ago, but Hughes is relishing the prospect of another cup run – should they qualify. Can Tranmere finally end Peterborough FA Cup hoodoo?